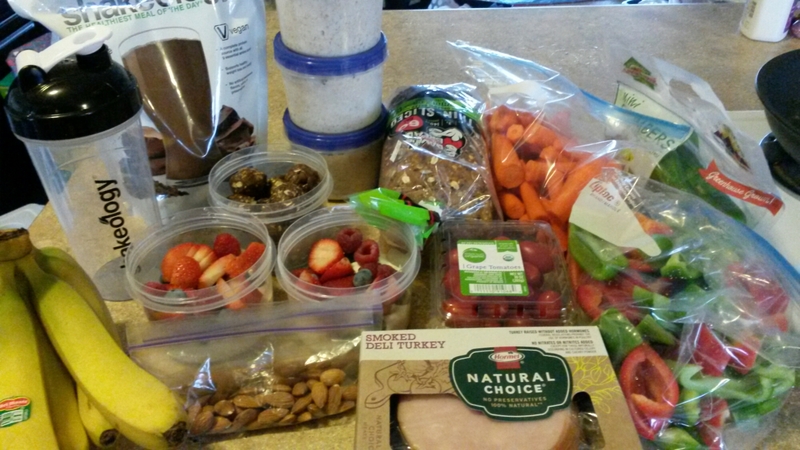 Before we left I prepped some food for the trip. I knew there would be times I wouldn’t be able to do it so I planned ahead. 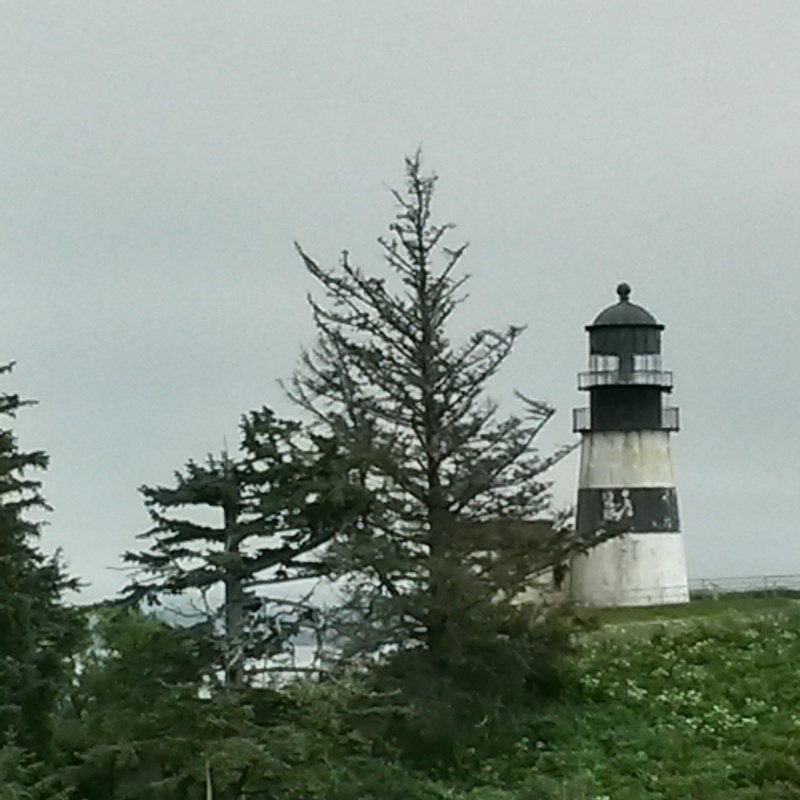 We were able to go to the Washington coast for a few days. 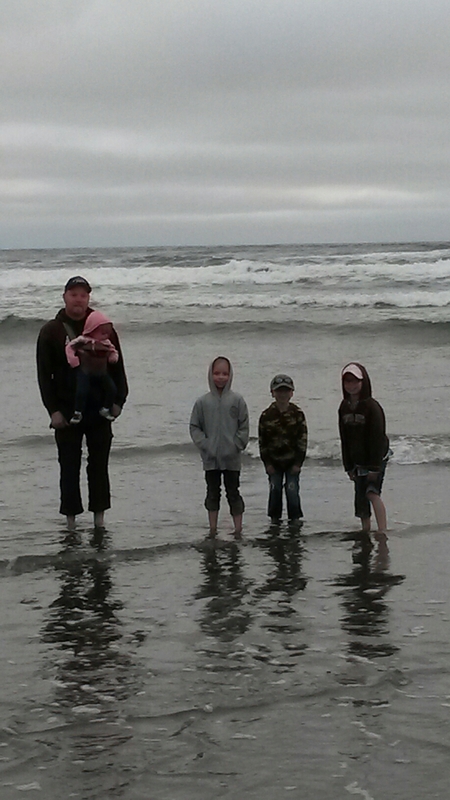 The kids loved having their toes in the sand. 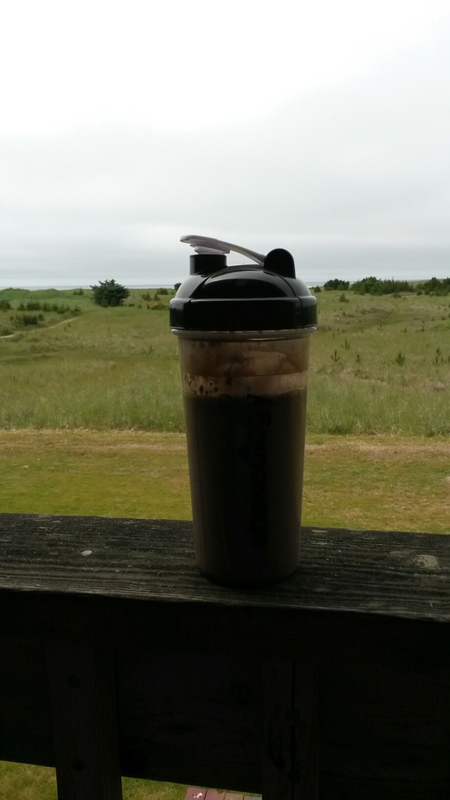 I did take my Shakeology with me. It was a lifesaver for tummy troubles while traveling. It wasn’t easy to stay on plan while we were gone. I did do lots of walking at the beach. However I did gain 7 pounds but only 1/2 inch on my tummy while gone. Today I am back on track! My kids wanted to see a lighthouse. There were 2 in the area. They were hoping they could climb up in them. 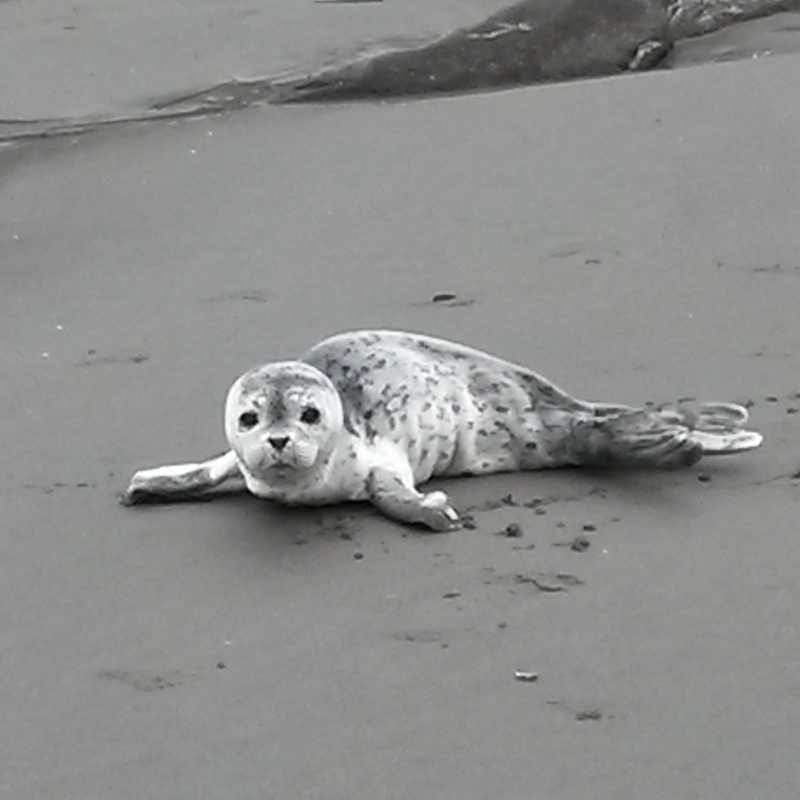 On one of the beaches we saw this cute little guy. There was a sign saying that the mother Habor seal will bring them a shore to rest during the day. 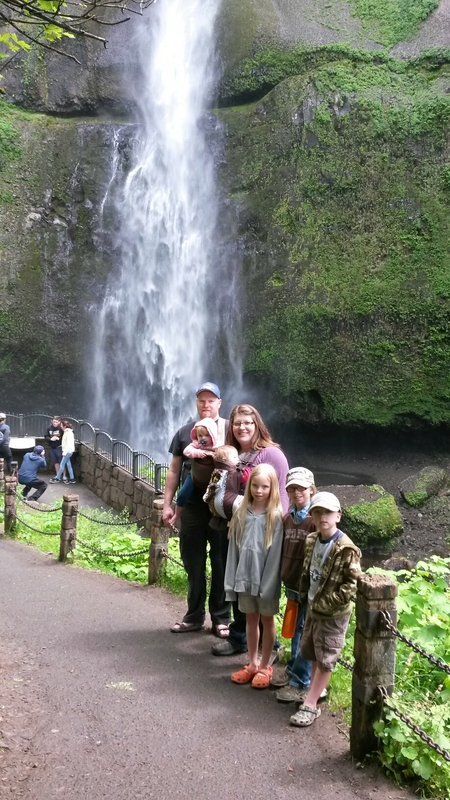 Our son loves waterfalls. 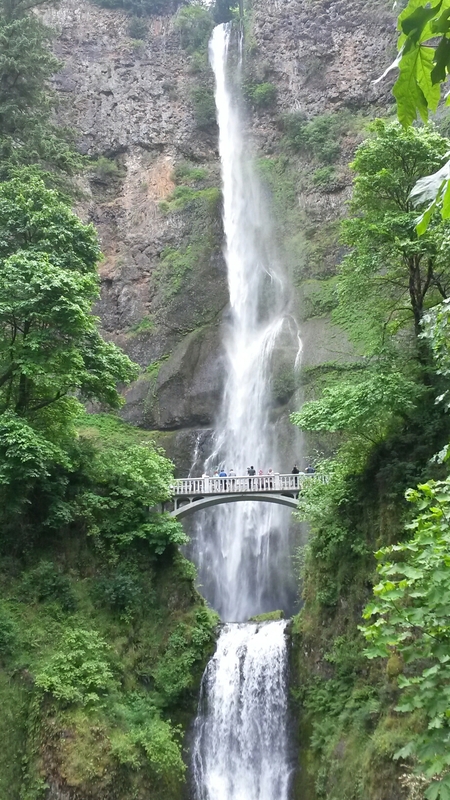 We were able to stop at Multnomah Falls on the way to the beach. 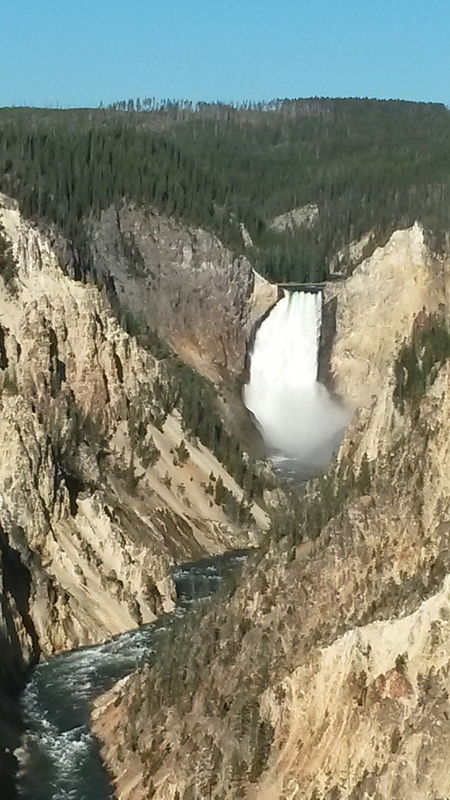 The Grand Canyon of Yellowstone National Park! It was a great trip and many hours in the car! 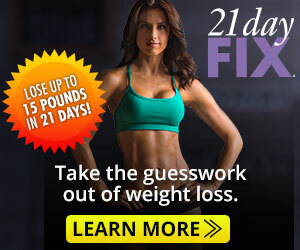 I am excited to get back to working out. I think I will need to take it slow since my back is hurting from all the sitting.